If you are seeking a used Mercedes-Benz M-Class in Kent, look no further than the Mercedes-Benz Retail Group – which is home to a vast and ever-changing selection of quality used vehicles from the premium German carmaker. Debuted in 1997, the Mercedes Benz M-Class (renamed the GLE from 2016) is a luxurious, mid-size crossover – complete with a striking SUV-shaped silhouette coupled with supreme capabilities, both on and off the beaten track. As well as elegant, sculpted lines, this model also boasts an energetic stance and distinct wheel arches – making it a genuine stand-out vehicle. In the cabin, all occupants can enjoy ergonomic seats, which provide the ultimate comfort as you tackle all kinds of terrain. Materials are robust yet refined throughout, offering the perfect balance between refinement and durability. The Mercedes Benz M-Class has strong 4x4 capabilities, with a range of high-performing petrol and diesel engines available. Manual and automatic transmission are both on offer depending on the model – it is up to you to pick one that suits your life and driving style. 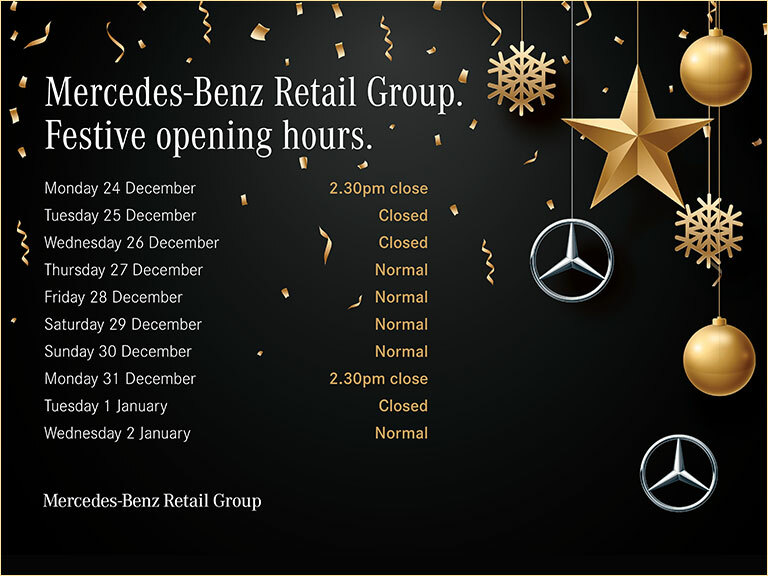 All used cars at the Mercedes-Benz Retail Group in Kent come with Approved Used status. This means every model has undergone a comprehensive quality check from a manufacturer-trained technician before it arrives on our forecourt – so reliability is assured. All models come with a full warranty for your peace of mind. Once you have chosen your vehicle, remember that our specialists in our Kent dealership are also on hand to talk you through our flexible finance packages. These are tailored to meet your individual needs. It is an ideal way to spread the cost of your purchase over time and make your new-to-you Mercedes-Benz even more affordable. All our currently available used Mercedes-Benz M-Class models in Kent are listed below. Click through to read full specifications and arrange a test drive – or get in touch with us directly to find out more.